The backlog of unprocessed federal retirement applications continued to decrease in April, according to the latest numbers from the Office of Personnel Management, but it is still higher than projected and higher than it was one year ago. 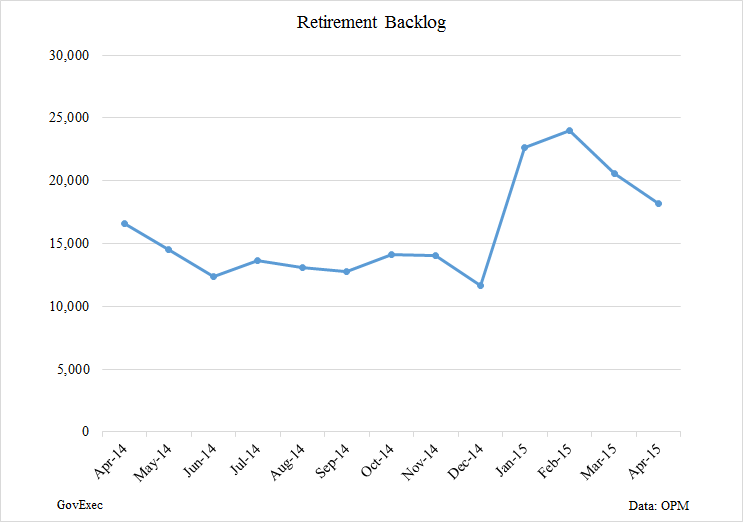 The inventory of retirement claims stood at 18,226 at the end of last month, a decrease of 2,368 claims, or 11.5 percent, over March’s backlog. The inventory fell in March as well, after hitting an 18-month high of about 24,000 claims in February. Despite this progress, the retirement backlog was about 1,600 claims higher than at the same time last year, and more than 4,000 claims higher than OPM’s goal for the month. The percentage of claims processed in 60 days or less also fell to 72.6 percent, from a high of 83.7 percent in December 2014. 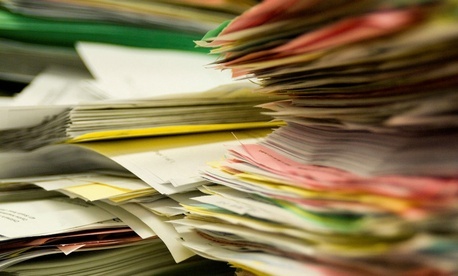 Reducing the retirement backlog has been an ongoing challenge for OPM and source of frustration for federal retirees and lawmakers. The agency had been working toward eliminating its inventory by the summer of 2013, but sequestration required it to adjust that goal and it has not been able to make much lasting progress since then.